When I call author Barry Lopez’s landline at his Oregon home for a scheduled interview, I’m met with a frenzied busy signal. Five minutes later, same thing. This goes on until Lopez calls me on his cellphone from his truck. Caught in a brutal snowstorm, he’s way down the road from the rural house, 40 miles east of Eugene (“in a temperate-zone green forest,” he says), where he has lived for 49 years. Considered by many readers and critics to be our most important environmental writer, Lopez is a touchstone author whose nonfiction and fiction alike have inspired artists in multiple disciplines. 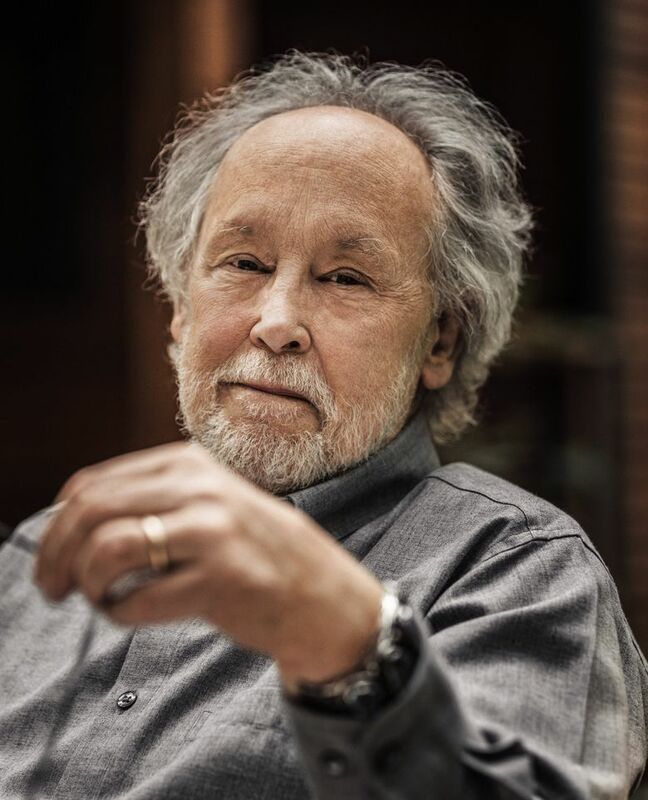 He’s devoted his career to exploring the deep emotional and spiritual ties between people and the settings they move through. When we’re done talking, he says, he’s going back home to make sure all the older, retired loggers in his wooded community have firewood and food. He’s got a chain saw in the truck to help clear the wintry carnage. Such is the meaning of home for an inveterate globe-trotter. A lifelong pole-to-pole and west-to-east traveler, Lopez’s visionary descriptions of landscapes are startling in their immediacy. Burgeoning with nature’s diversity, animals, cultural mindsets, beauty and devastation, Lopez underscores in these writings the essential impact of “place” on our lives. In the 1986 National Book Award-winning “Arctic Dreams”; the remarkable 2015 essay “The Invitation” (about indigenous peoples who see the world as a matrix from which events are never isolated); and “Resistance,” an unflinching look at the importance of place to damaged souls, Lopez has captured myriad, singular experiences. The often-contradictory perspectives between his characters, his real-world companions on travels abroad, and his own wanderlust serve as a reminder that we all roam through life with a one-of-a-kind, subjective eye and restless heart. Still, in the most critical and expansive way, Lopez believes that there is no place like home. “The place in which you live is like a person, in that there is always a conversation going back and forth between you and that setting,” he says. “You are included in community. Without that feeling, there is a psychological way in which you feel non-embraced. You feel alone in the world or misunderstood or isolated. If you remain in a conversation with a place, you will not feel alone. 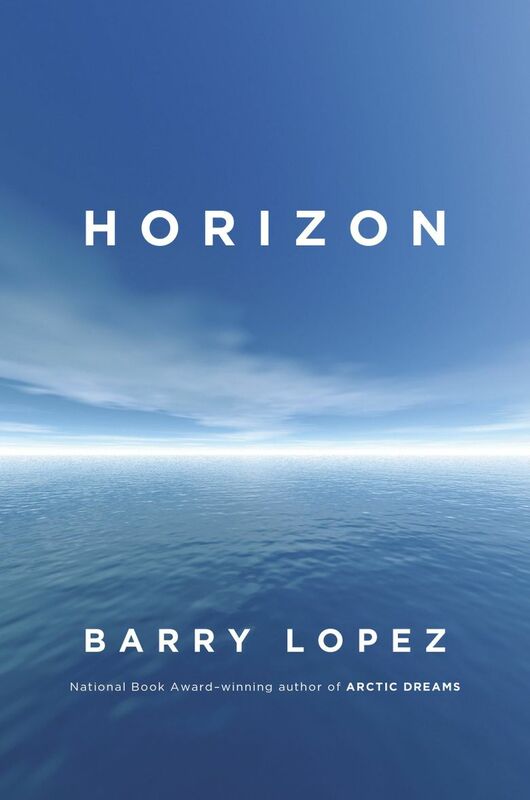 If getting out of the way of a good story, even while writing it, is crucial to Lopez, “Horizon” proved a personal and professional challenge. A lyrical recollection of his travels from boyhood to midlife, “Horizon” succeeds in answering the author’s existential question: Were all those adventures worth anything to anyone besides him? Tom Keogh: tomwkeogh@gmail.com; Tom Keogh is a longtime arts writer for Seattle and national publications. He has been a weekly contributor to The Seattle Times since 2001, helping cover film, theater, classical and pop music. He teaches creative writing to high school students in Edmonds, and lives in Shoreline.